Kurt Busch led a Stewart-Haas Racing sweep of the top three positions in Friday’s only Monster Energy NASCAR Cup Series practice session. Busch, who won the pole at Texas Motor Speedway last fall, posted an average lap speed of 196.200 mph late in the 55-minute session. 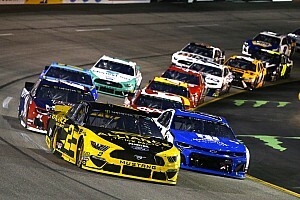 Busch’s SHR teammates Kevin Harvick – who won last fall’s Texas race – and Clint Bowyer – who won the series’ most recent race at Martinsville, Va. – were second and third, respectively. Fellow teammate Aric Almirola ended up ninth-fastest as Fords claimed six of the Top 10 speeds. Kyle Busch was fourth-fastest and Ryan Blaney completed the top-five. 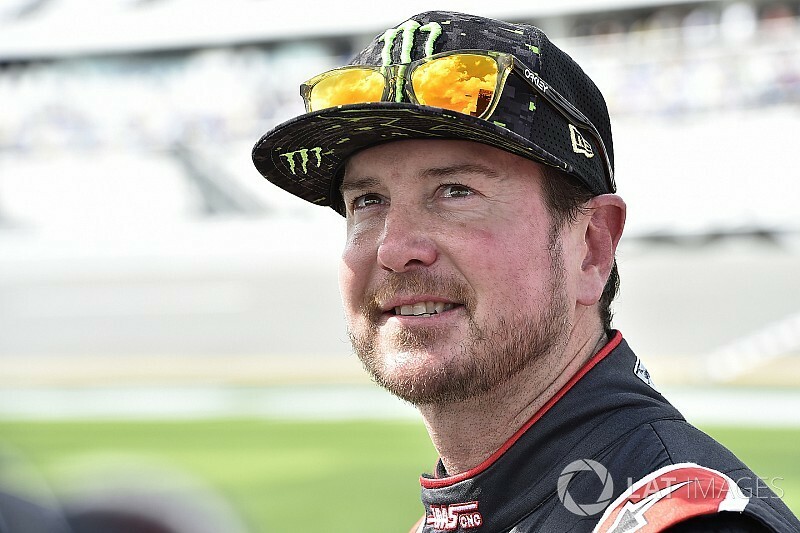 In November 2017, Kurt Busch posted a lap of 200.915 mph, the fastest ever in a stock car on a 1.5-mile oval, to win his 22nd career pole. 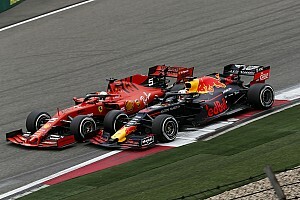 “It was an incredible qualifying run last year and to set a track record. 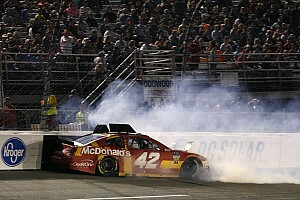 The feel of the tire and the asphalt were better in the fall than the spring,” Busch said. 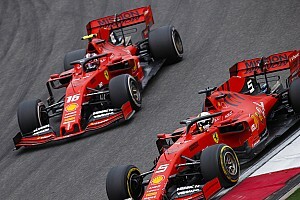 “So, now that it’s aged even more through the wintertime with the rain and the cold and the track settling a little bit more, the track will be that much better. “What I saw last year during the playoff race at Texas was a textbook pass for the lead with Kevin Harvick passing (Martin) Truex (Jr.) going into Turn 1. He was able to cut underneath him in Turn 2. Then you get that run through the fast sections between Turns 3 and 4. Rounding out the Top 10 speeds were Denny Hamlin (sixth), Chase Elliott (seventh), Brad Keselowski (eighth) and Martin Truex Jr. (10th). Rookie William Byron was forced to change engines in his No. 24 Hendrick Motorsports Chevrolet and will have to start Sunday’s race from the rear of the field. He ended up 33rd-fastest in the session. 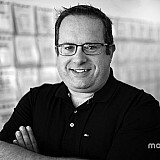 Mailbag - Should NASCAR have multiple tire compounds for each race? Kevin Harvick: "We have the most stable team in the garage"